1.1 Emulated Wii Remote Too Far from T.V. Emulated Wii Remote Too Far from T.V. This game is unplayable with Emulated Wii Remotes as it tells you to sit closer to the T.V. Real Wii Remotes work fine. Using the enhancements "Force Texture Filtering" or "Anisotropic Filtering" > 1x will cause videos in this game to be be corrupt. Disable these enhancements to avoid this. 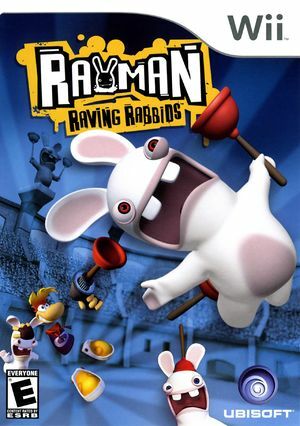 The graph below charts the compatibility with Rayman Raving Rabbids since Dolphin's 2.0 release, listing revisions only where a compatibility change occurred. Unknown Revision Windows 7 Intel Core i7-2600K NVIDIA GeForce 560 ti SLI Solid although cant get into game. "please move closer to the television"